If you like to have a unique and rare dog with distinct look and good potentials, then you can outline your search to diverse categories, like a mastiff, Molosser, hound or Spitz type of dogs. And In case If you are interested in a unique and rare dog like mastiff type, then you may like this article to get more option to select. Hmong Dogs are an ancient breed of dogs, originated from Vietnam. They got their name from the Hamong culture of Vietnam, they were used by Hmong people for Livestock protection and hunting companion. Hmong are naturally healthy, sturdy and courageous dogs which are giant in size and have strong bone, muscles and tremendous stamina. Initially Hmong people were docking their tails and ears, They have a believe, that will make them more aggressive and alert and also help them while hunting in dense forest . Still many people are docking their tails and this dog is also known as Hmong Docked Tail Dogs. Back ha dogs are an ancient dog breed, originated from Vietnam. 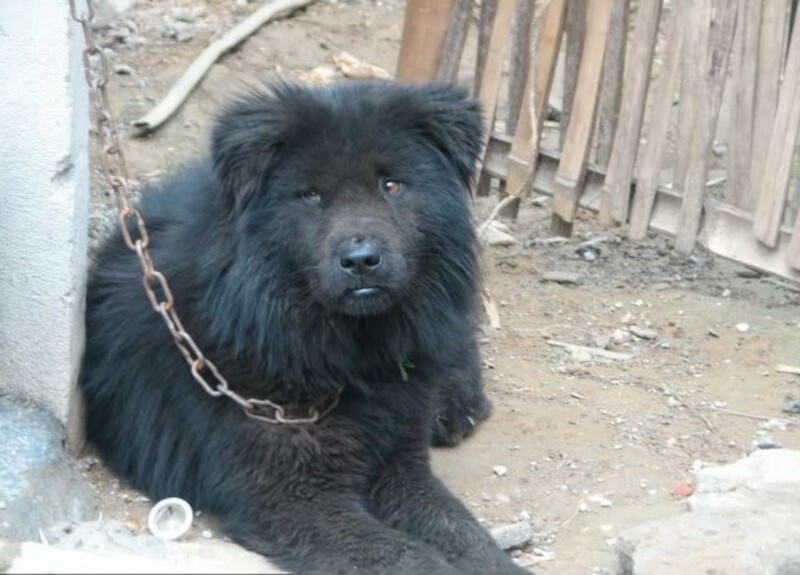 If you had seen Nepali Black hill dog or black Indian Bhotia mastiff dog, then at first look you will find them as exactly similar appearance like them. back ha got their name from native living in Bac Ha, Lao CAI Province. Bac Ha dogs are usually fuzzy, tall and available in a variety of different colors. They are medium sized, sturdy and courageous dog that make a good guard dog and well reputed for their courageous and brave nature. 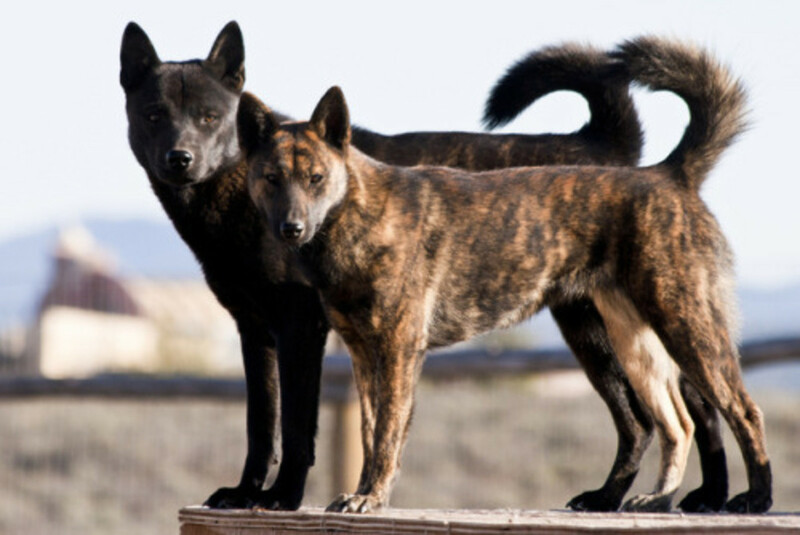 The Kai Ken is rare and ancient dog from Japan, they're natural hunters and primitive type, wild dogs. They are naturally healthy, athletic, and sturdy dogs, which has expertise in swimming, hunting and they can chase and catch their prey up to some limited height of 6 -10 feet by climbing onto the trees. But because of their primitive and wild origin they need a firm owner and early socialization, otherwise they may grow dominant and violent nature. Kai ken dogs are medium sized and weighted. But they are very hardy and courageous and intelligent dogs, and have great stamina and hunting talent. They are basically from the working category of dogs, which have good reputation as a guard and protection dog. Sans dog is an old breed that originated in Japan around 1910 and is a popular dog in Japan. 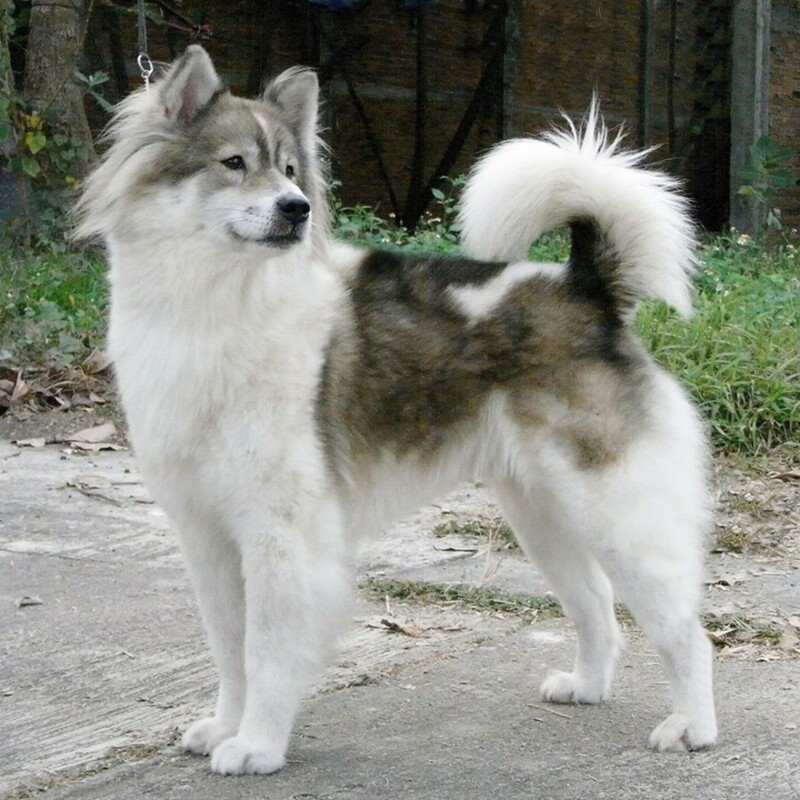 Though their origin doesn't have a clear record, but it's commonly believed that they are a cross between Japanese native dog Aichi with Chinese Chow Chow dogs. 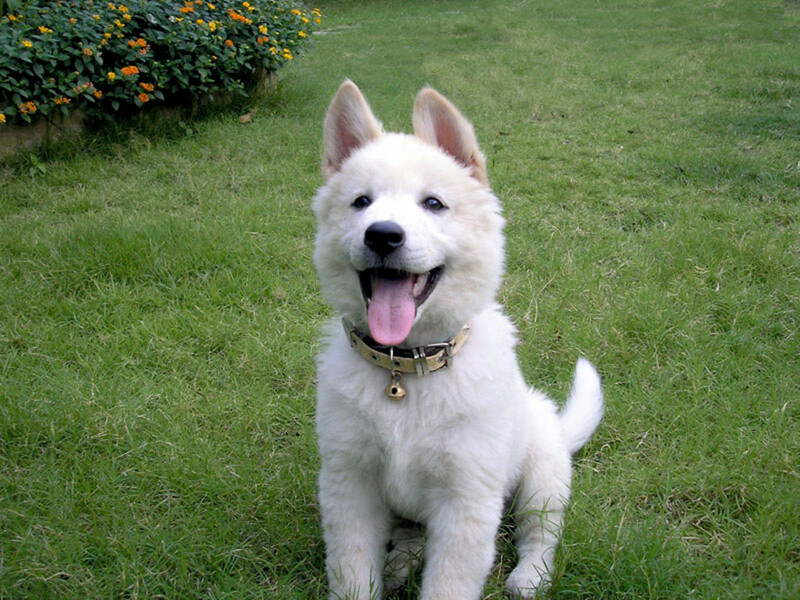 This is a medium sized, sturdy and brave dog that looks like a smaller version of Japanese Akita Inu. This dog has received a great reputation for guard dog they are very alert, active and brave dogs and always keen to please his master. 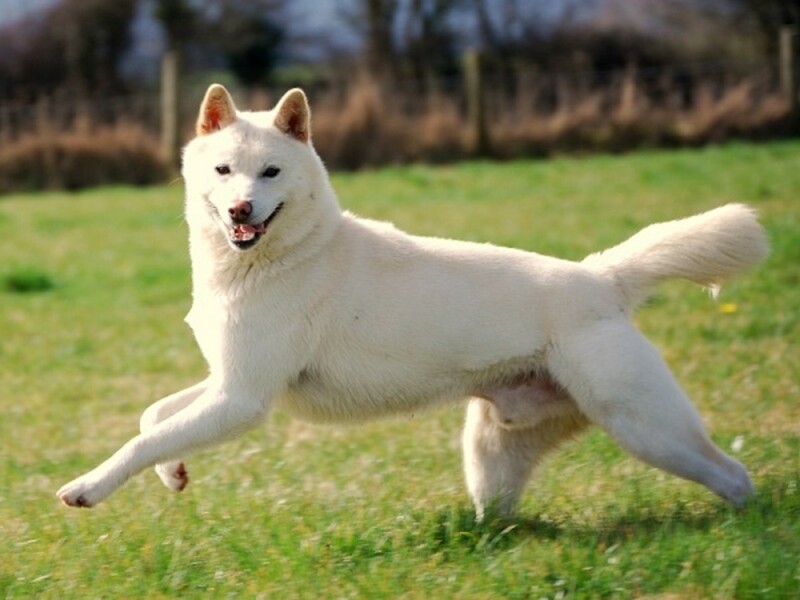 Though this breed is a popular dog in Japan but less recognized outside of the country. The Shikoku is an ancient dog of hunting category. Originated in Japan from Island of Shikoku from where they got their name. These dogs were created to hunt deer and bore and are also known as deer-hound of Japan. Usually they have red, black mixed sesame color, some dogs are also available in black and tan color. But, yellow and cream color dogs are not acceptable. Shikoku Dogs are from the hunting category which are very active and athletic dogs and need a moderate amount of exercise. Also, they need a dominant owner otherwise they have a tendency to become dominant and aggressive. 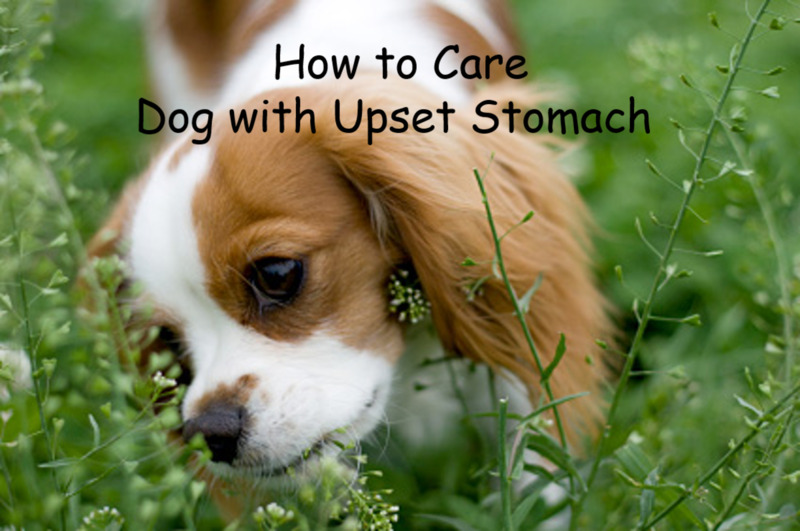 But if well socialized and trend at an early stage, then they make a great companion dog. Usually they are reserved with strangers and doesn’t welcome other pets. This dog is basically a brave and strong dog from working category but not a real Mastiff dog. Bangkaew Dogs are native to Thailand, basically from the village Bangkaew, that is located in the Bang Rakam District, Phitsanulok Province in the central region of Thailand. It’s commonly believed that this dog was originated from monastery Bangakew, near Rom River in this village. 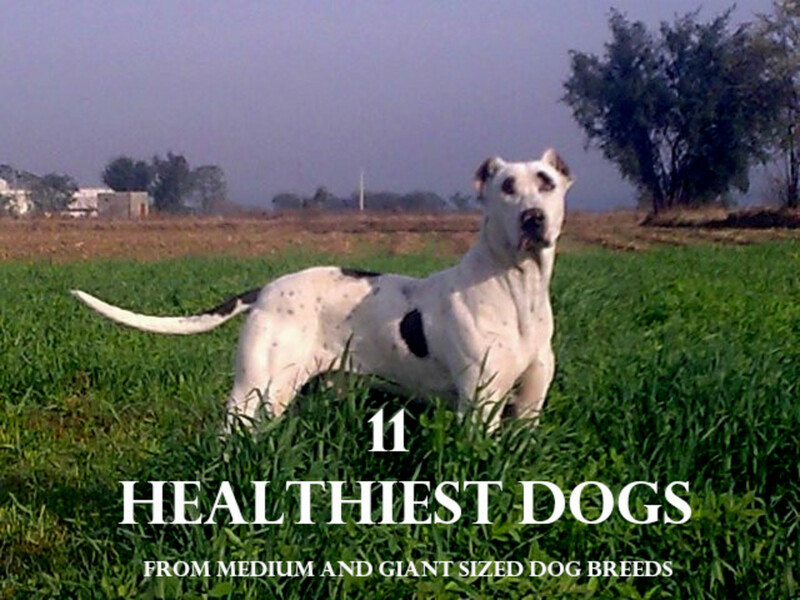 They are square shaped, large, healthy, sturdy and athletic dog. 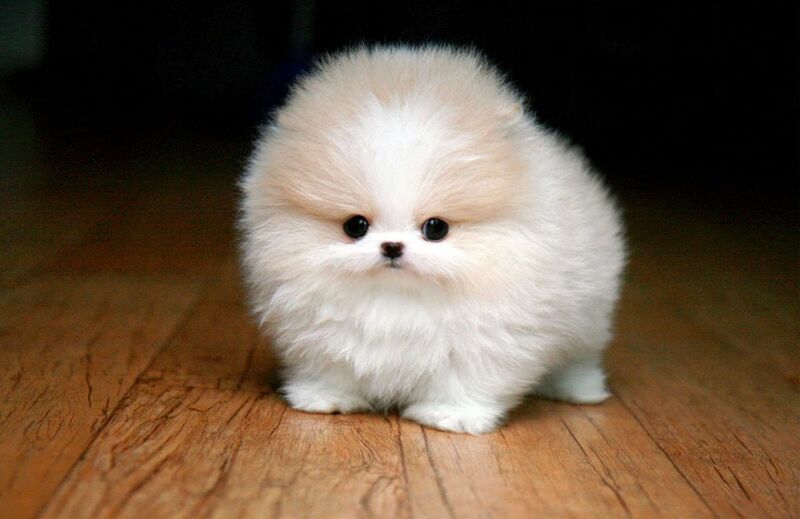 With longer double coat fur on their neck, chest and ear that gives them an appearance like Lion. They are available in a variety of different color and shades. This dog is very similar Indian Gaddi Mastiff Dogs apart from their coat and color. This breed has received, good recognition to be a loyal and protective family pet and an excellent watchdog. The Nepali Hill dog is another native dog from Nepal, mainly available in the Hill areas of Nepal and India-Nepal border. 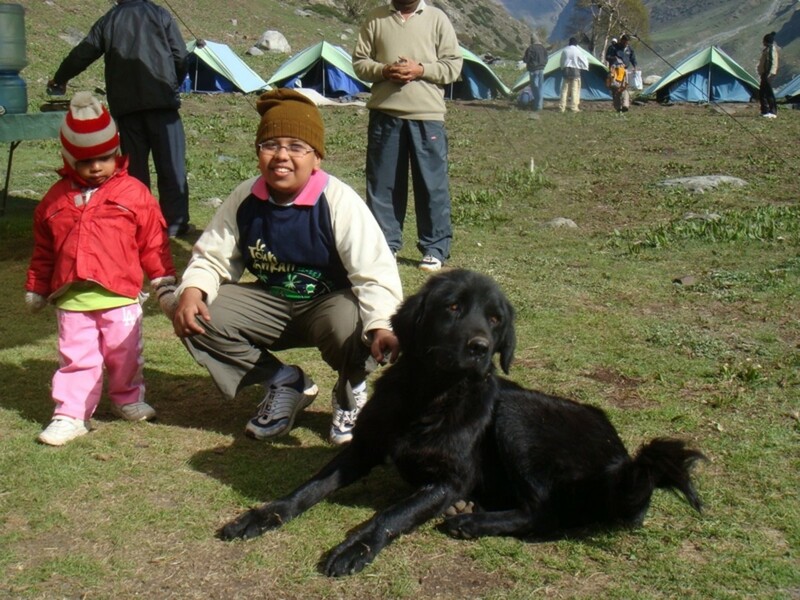 Because of its black color and livelihood to the hills, dog is known as black hill dog or “Pahari Kukur”. 'Pahari Kukur' is a Nepali word that means Hill (Pahari) dog (kukur). 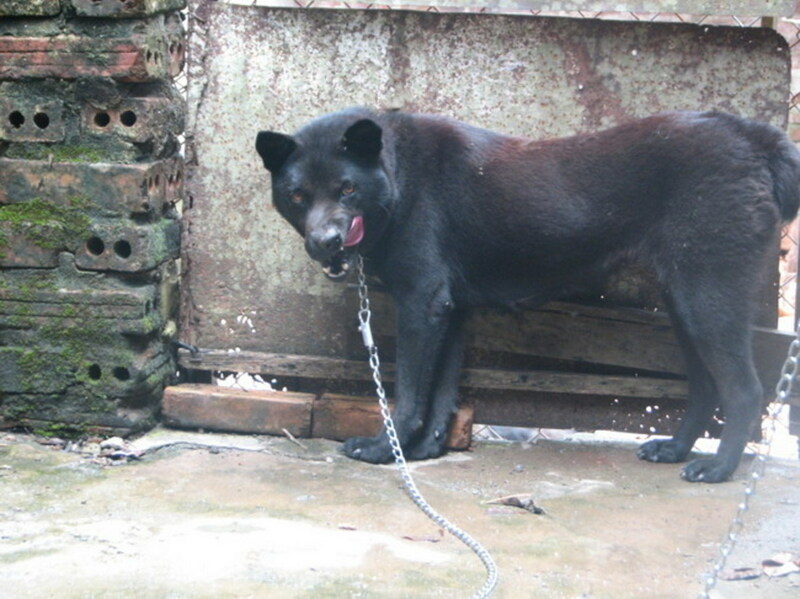 Generally it has long black color fur coat and look like a black bear. Male dogs of this breed are much bigger and taller to their females. Basically this dog was used by local tribes for herding sheep and protecting livestock. Hill dogs are courageous, powerful and alert dogs, that doesn’t welcome strangers and other pets. They are very dominant and territorial dogs and must need a firm owner. Bhutia Dogs are native to the Himalayan range of Bhutan. 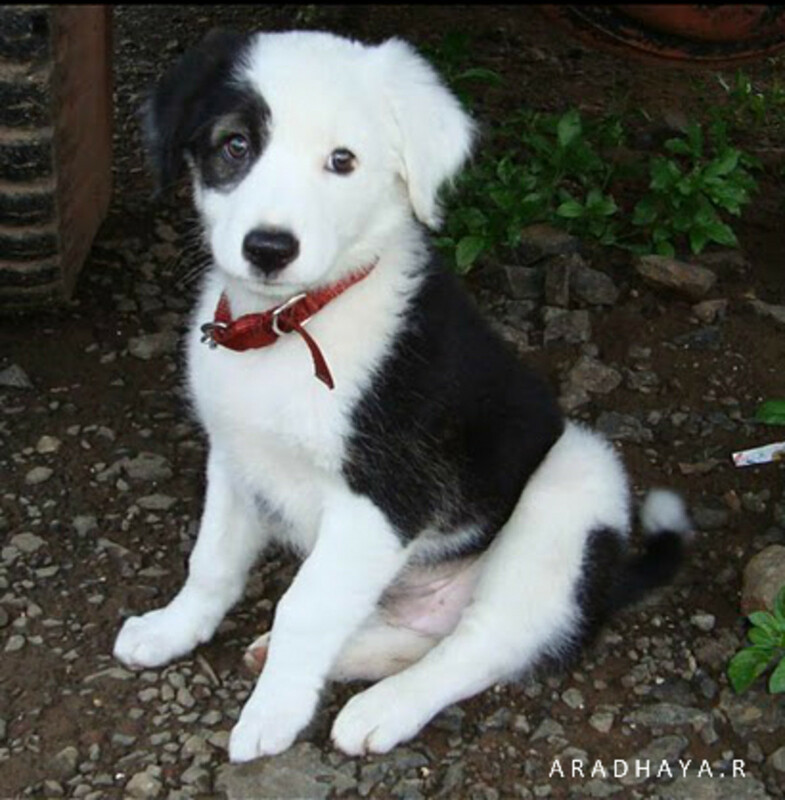 The purpose to create this dog was to help for herding and protect cattle and yak from predators. They are powerful and ferocious dogs, mainly available around the country and some part of India and Chines Himalayan range. They are also popular and demanded in Indian states like Sikkim and Arunanchal Pradesh. Bhutia dogs make a great family pet, they are naturally healthy and strong dogs which are loyal, alert and protective of his family and owner, that make them a great guard dog. Common colour of this dog is brown with tan shades and facial markings of white colour. 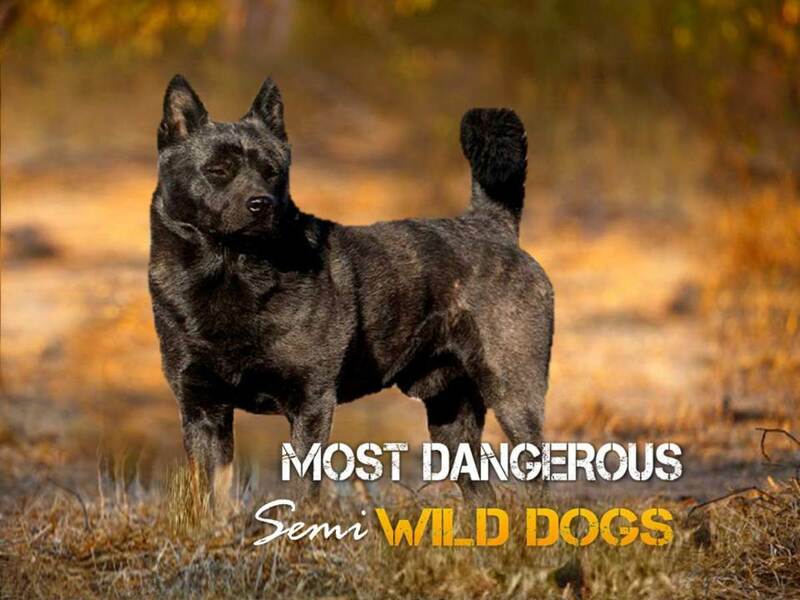 Some rare dogs of this breed are available in black and yellow shades. This distinct breed has been developed recently in an Indian town called Tehri Garhwal. The part of town where they were developed known as Banger from where they got their name Bangar Mastiff or Bangara Mastiff. Bangar Mastiff dogs are giant, strong and courageous dog breed. Also, they are very friendly, alert and loyal to their owner and family. 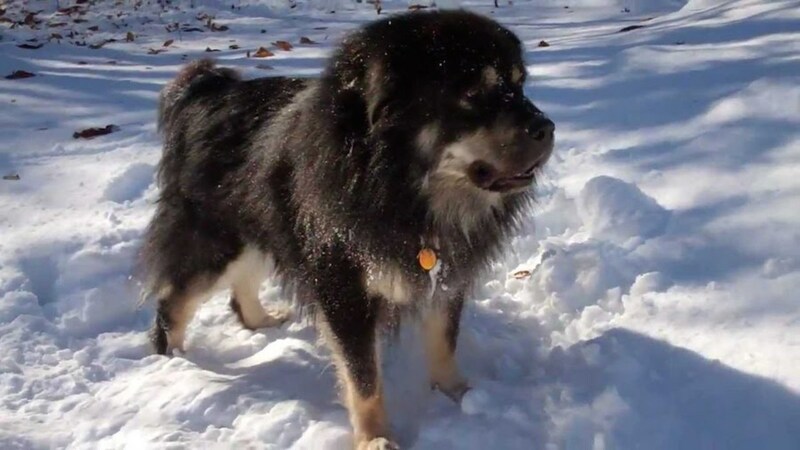 They have a very similar muzzle like Tibetan mastiffs but comparatively less hairy and smaller in size. Bangar Mastiffs are gaining popularity in India, but still not recognised in other countries and not accepted by any major kennel clubs. 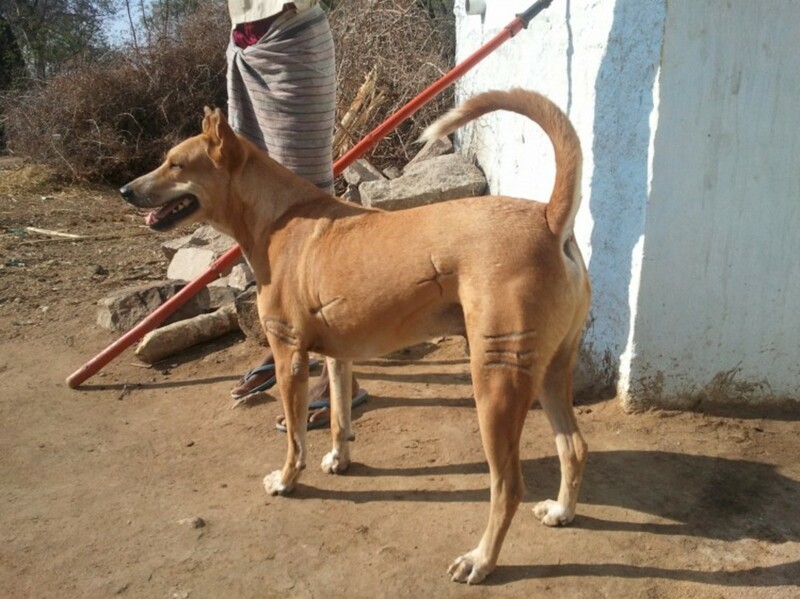 Pandikona are primitive type hunting dogs, native to India, originated from the Kurnool District of Andhra Pradesh, India. They are used for hunting companion and livestock, property guarding. 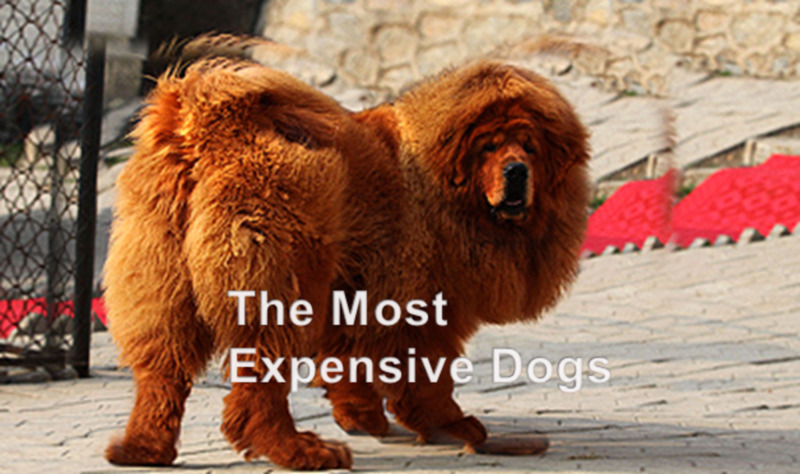 They are naturally healthy, athletic and hardy dogs, and most suitable to exotic climate. 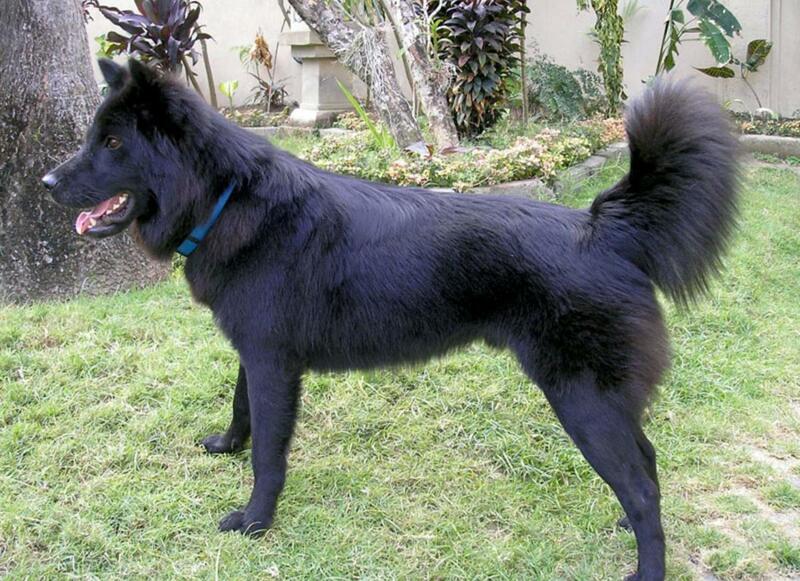 Pandikona are an excellent dog breed for guarding and hunting and need very less grooming and training. By the nature, they are territorial and dominating dogs that hardly accept any other dog to their territory. 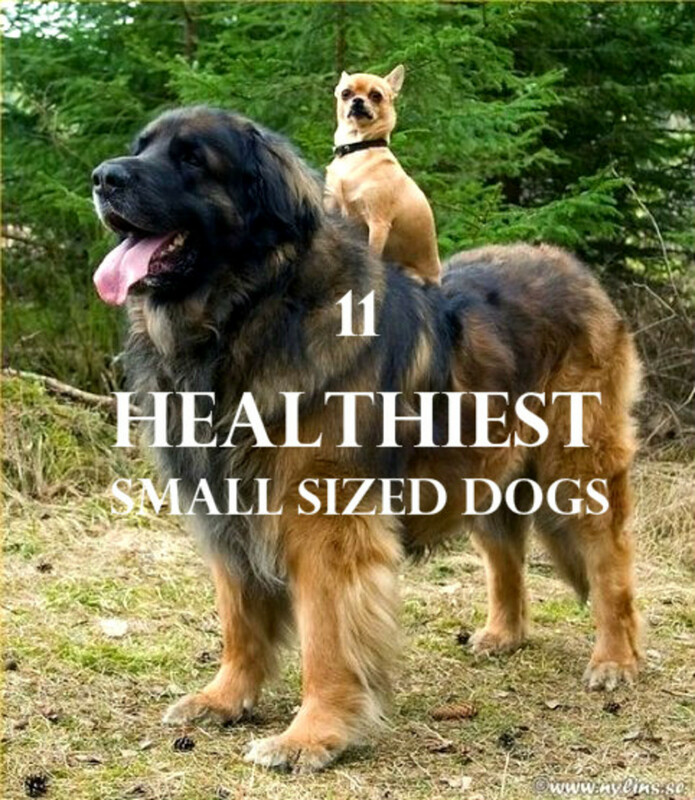 Though they are medium sized and average weight dogs and doesn’t have muscular appearance. But they are naturally healthy, athletic and hardy dogs which have courageous and natural hunting instinct. Kintamani Dogs are native Indonesian Dogs, from the Island of Bali. 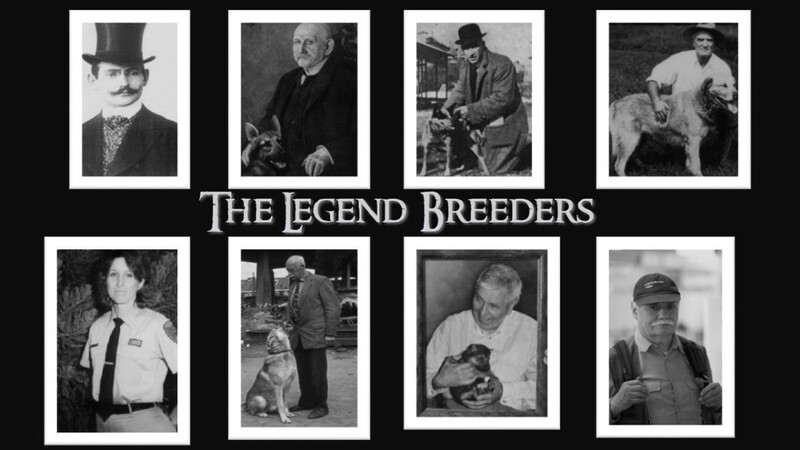 Though they are not well recognised by major kennel clubs, but in recent they had gained popularity. Their origin is not well defined, most breeders believe that they are mixed with Australian Dingos and some of the native and European dogs, which travelled to the island around 12,000 years ago and Kintamani breed has been mixed of domesticated European dogs since that time. They are not a Mastiff type dog, they are medium sized healthy and active dogs which are intelligent, devoted lively. 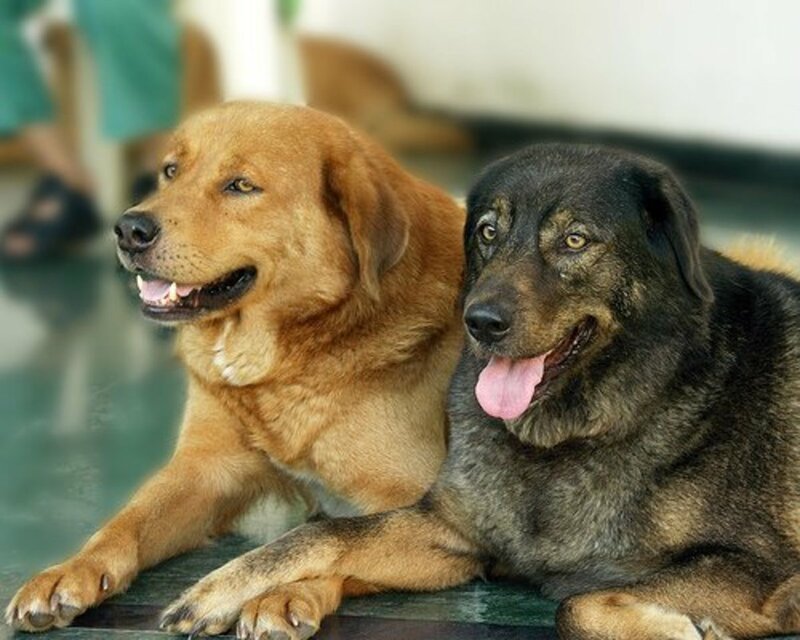 Also they are a friendly dog and alert and energetic dogs which make good family pet and watch dog. Which dog breed you like the most? Bangar Mastiffs are recently created (~1970) from "Himalayan dogs line -up", Mainly they are mix of Indigenous mastiffs and Bhutia Sheep dog. Never knew about these ones, thank you! I noticed that the Bangar Mastiff looks really similar to the Caucasian shephered. do they have the same origins or something ? In Short Pandikona are another form of Indian Pariah Dogs. Many people believe they are somehow mixed of Indian pariah and south Indian Kanni Dogs. But when it comes to hunting ability, many people believe they are far better than Dhole. The scratches are injury mark, they got during hunt but ears are shredded by owners. Pandikona dogs are very comfortable to any climate and has very little diet like to pariah dogs and deff. they can survive any where.